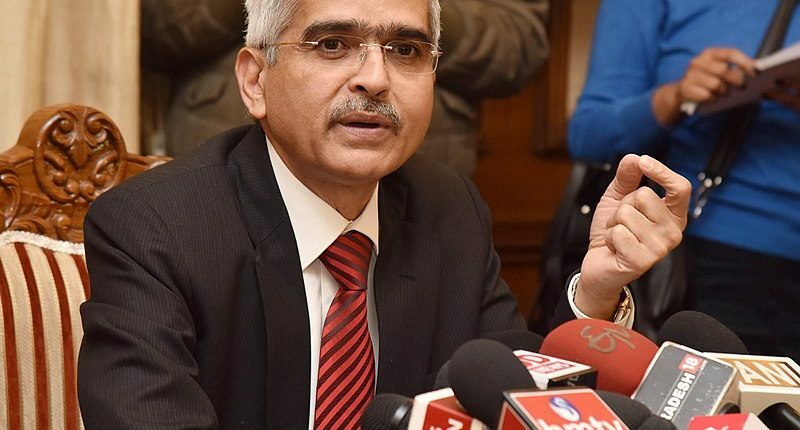 Shaktikanta Das is named the newest governor of the Reserve Bank of India post the resignation of Urjit Patel. The former economic affairs secretary from 2015 to 2017, Das is also a current member of the Finance Commission. Nominated to the Central Board of Directors of the RBI in October 2015, Das is an IAS officer, Tamil Nadu batch of 1980. 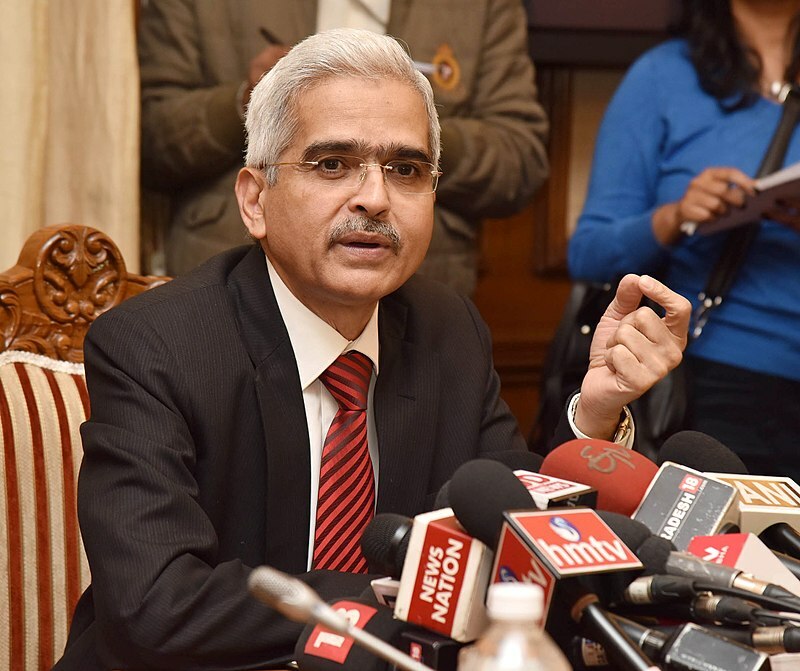 He is particularly credited as the face behind the planning and execution of the demonetisation drive in his capacity as the Economic Affairs Secretary. He was instrumental in rolling out the Goods and Tax Services (GST) and in the implementation of the SEZ and industrial policy in Tamil Nadu. 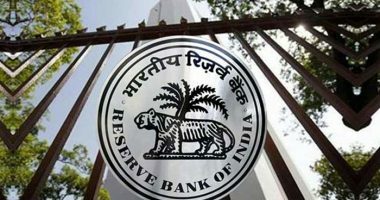 Das takes his place at the helm of the RBI when the Prompt Corrective Action (PCA) framework caused a difference in opinion between the Bank and the Government. As many as 11 public sector banks were included in the PCA due to large number of stressed assets. 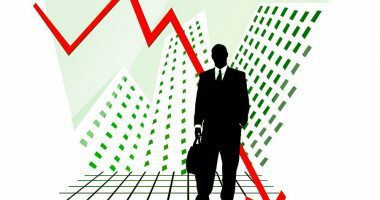 This according to the government was too strict a decision which hurt credit growth. 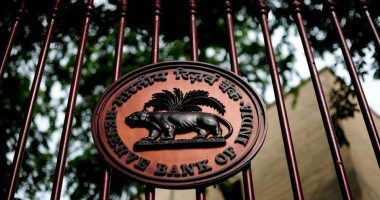 In the wake of the economy witnessing some rifts between the RBI and the government of late, the appointment of Das is viewed as move to align the point of view of the apex banking institution of the country with that of the government’s.